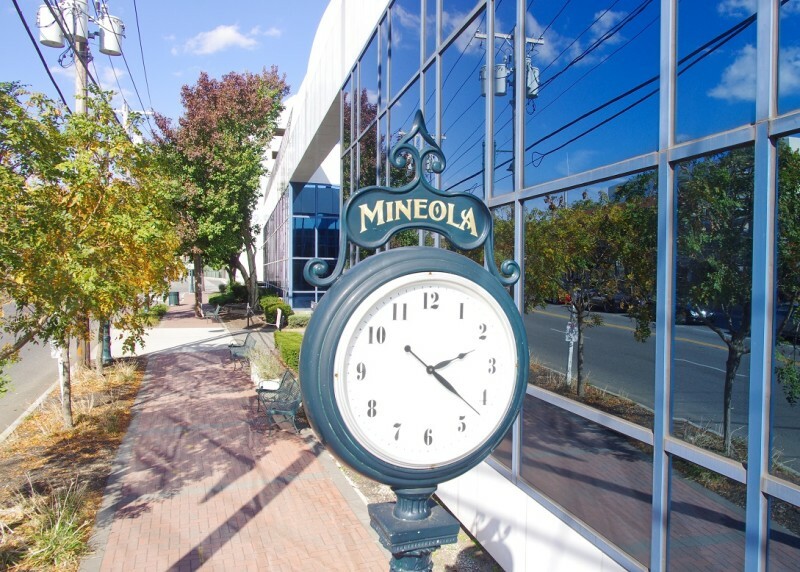 Where is the train station in Mineola? What line is it? Are there any good daycare facilities in Mineola? Are there metered parking spots at Mineola train station, or is it permit only?